Liaising with the instigator -Manager Alison Pearce, Manager Sheena Pearce, and Alan Pearce the Owner. Liaising with Pat Haney Carer and Activity Programme Coordinator and the staff team. 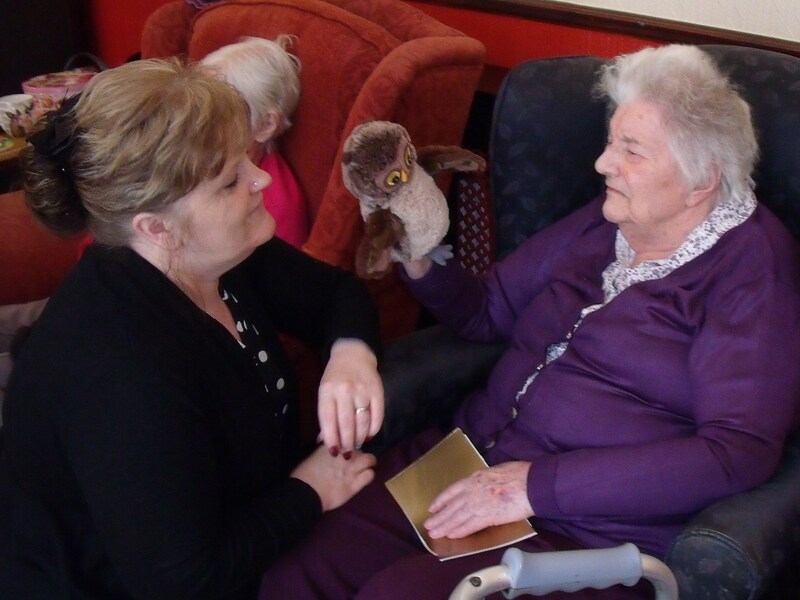 Working with the residents and staff at Beech Court Care Home – using Puppets to instigate “Now Moments” of communication which may be verbal or nonverbal and result in emotional responses. Photos of each resident with their names. Using the Choir Master – puppet. Puppets to join in too! 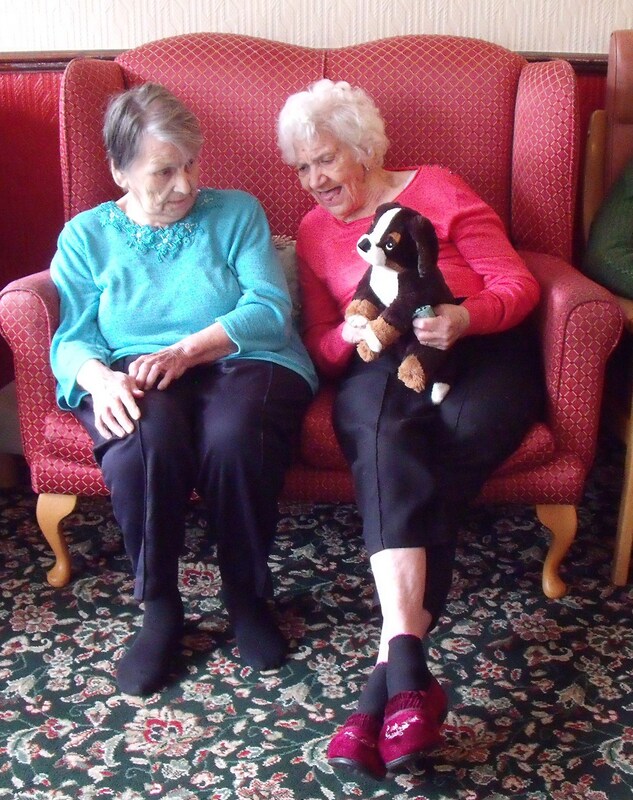 Making ‘individual’ puppets of each resident.